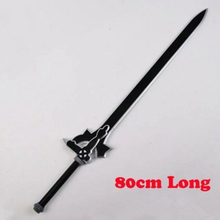 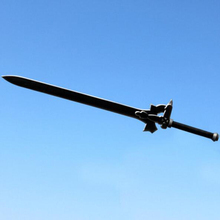 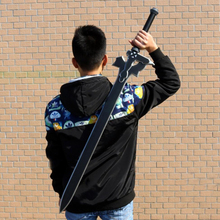 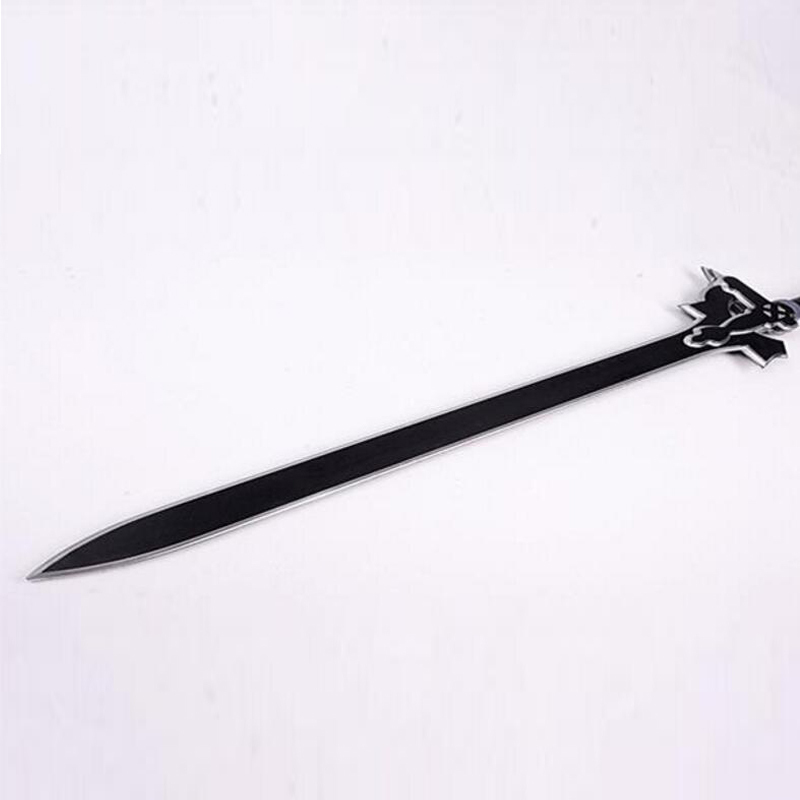 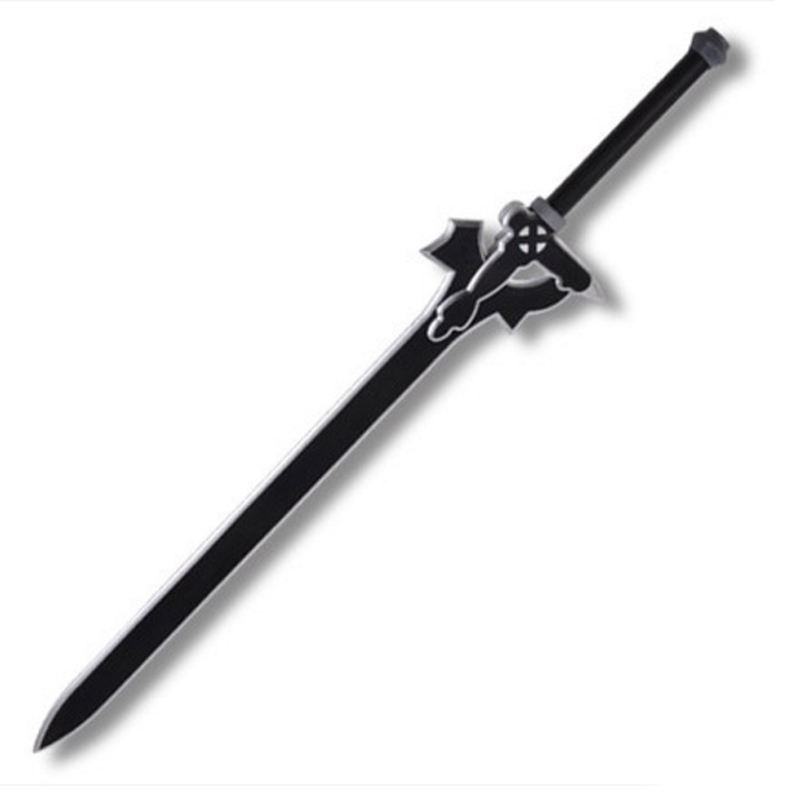 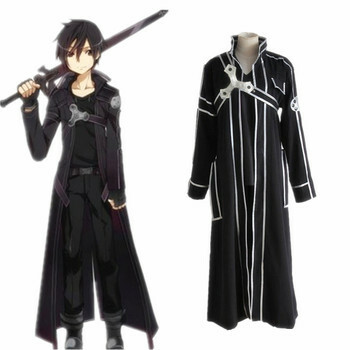 An iconic piece from the SAO series, the Elucidator is one of Kirito’s main swords. 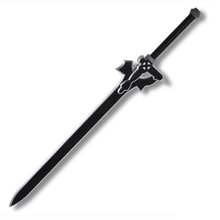 The Elucidator sword is pitch black edged with silver, and has the cross emblem embossed on the end of the blade as with the original. 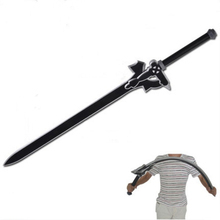 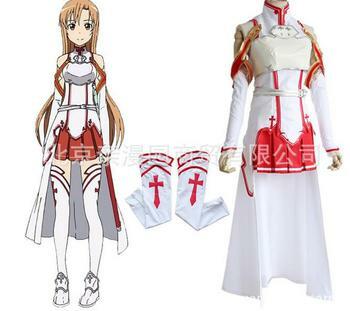 Whether in cosplay or for display, this piece is a sure interest to SAO fans and weapon collectors alike!